Friends of Wadi Foquin invites you to take a stand for human rights on Inauguration Day by attending an Interfaith Muslim Solidarity Dinner. ​Dr. Hisham Ahmed, St. Mary's College professor of political science, will deliver the keynote address, speaking on Islamophobia's deep roots in US policies toward Palestine and Israel and the need for robust interfaith vitality and solidarity in the current US political climate. Dinner will be catered by D'yar Mediterranean Cuisine. 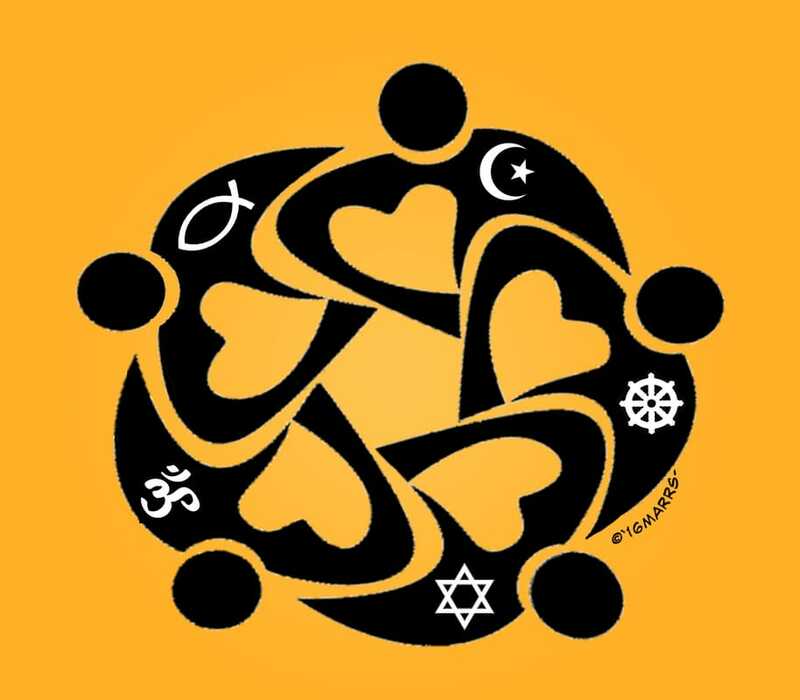 Cosponsored by American Muslim Voice, Council on American-Islamic Relations, Nor Cal Friends of Sabeel North America, Jewish Voice for Peace – Bay Area, Asian Americans for Peace & Justice, and United Methodist churches in the Oakland-Alameda and Berkland circuits. Proceeds to support Palestinian human rights advocacy in the US; women's health empowerment in Wadi Foquin; and pilgrimage scholarships to Israel-Palestine. Location: Lake Merritt United Methodist Church. RSVP by Jan. 16 either by buying tickets online (preferred) or emailing your intent to attend and pay at the door (checks should be made out to BMU-FOWF). The suggested donation for tickets is $50. ​Unfortunately, we cannot guarantee space for those who respond after Jan 16. Doors open at 6:15pm. When you arrive, please proceed to Check-in for your table assignment.